The Brownells Ladies Multigun Fall Festival is the setting for this week’s podcast and I am joined by A Girl and A Gun’s Julianna Crowder and Robyn Sandoval to discuss their organization focused on training ladies in the safe and proficient use of firearms. We cover the training and competition opportunities that are also social events in chapters all across the country. AG&AG offers a 3-Gun University to teach ladies the ins and outs of the match experience while providing guidance through our game and with the Fall Festival they give the opportunity to have a welcoming ladies-only major match of the highest quality. Plus! What are brag bracelets? 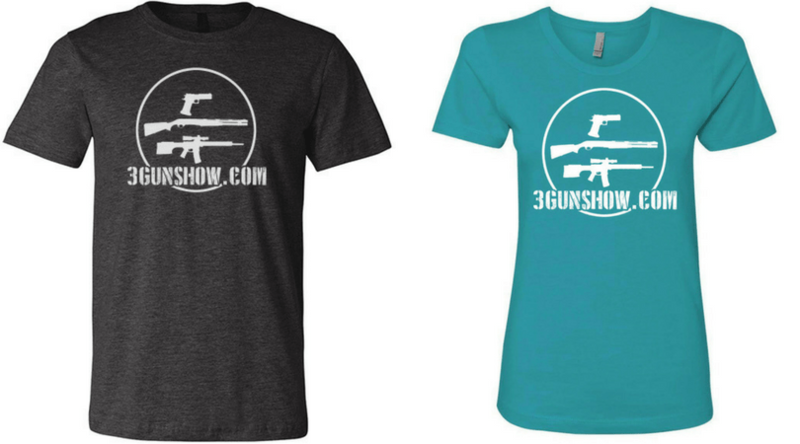 A big thanks to Robyn and Julianna for being awesome guests on The 3-Gun Show!